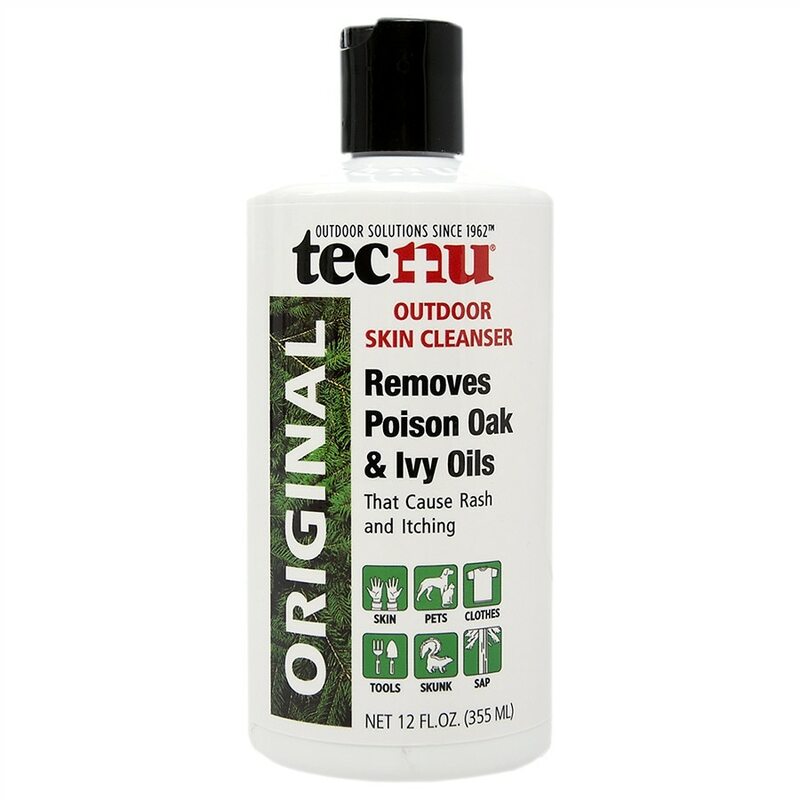 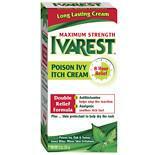 Ivarest Poison Ivy Itch Relie...2 oz. 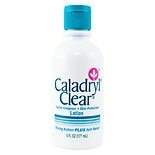 Caladryl Skin Protectant Loti...6 oz. 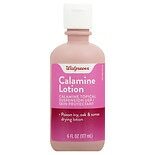 Walgreens Calamine Plus No-To...6 oz. 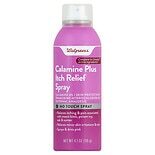 Walgreens Poison Ivy Wash...1 oz.